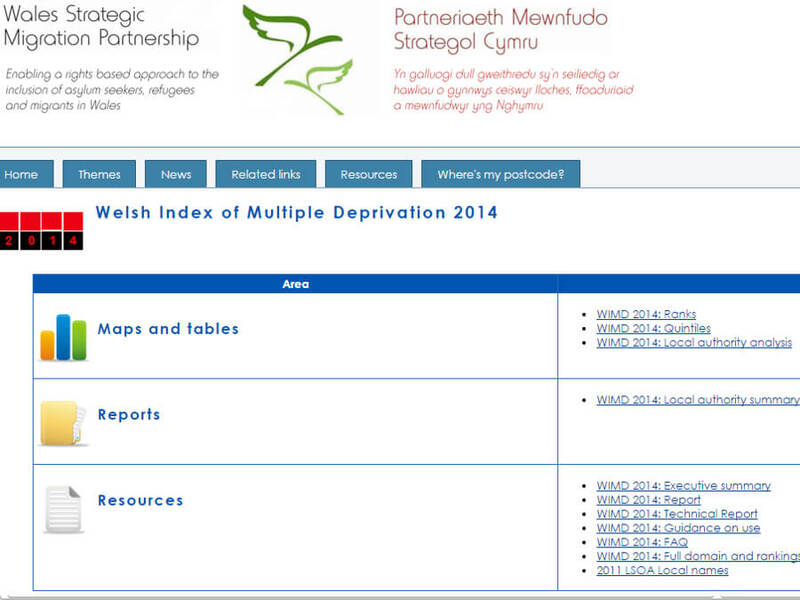 The Wales Migration Portal is commissioned by the Wales Strategic Migration Partnership and developed by the Data Unit. 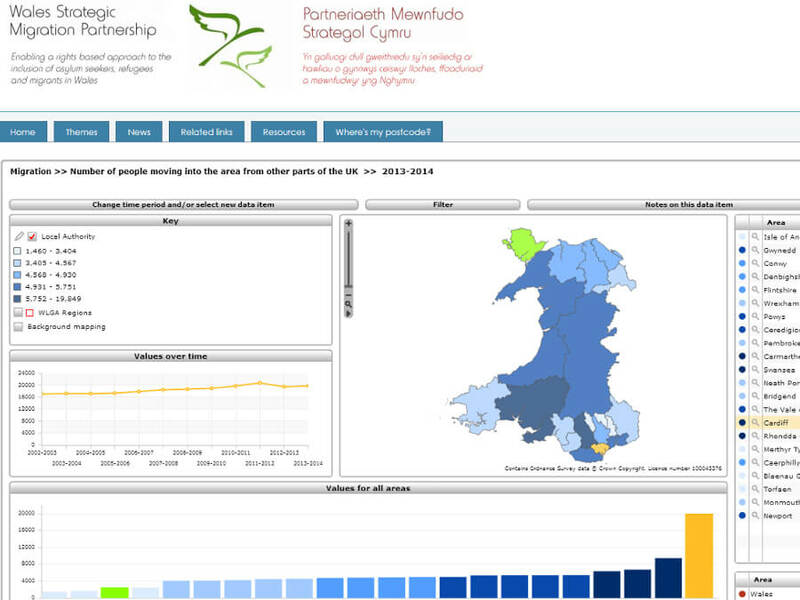 The Wales Migration Portal brings together publicly available data for the first time in one place via an online data tool which is simple and intuitive to use. It provides users with a range of migration data and contextual information, bilingually, in table and map form. 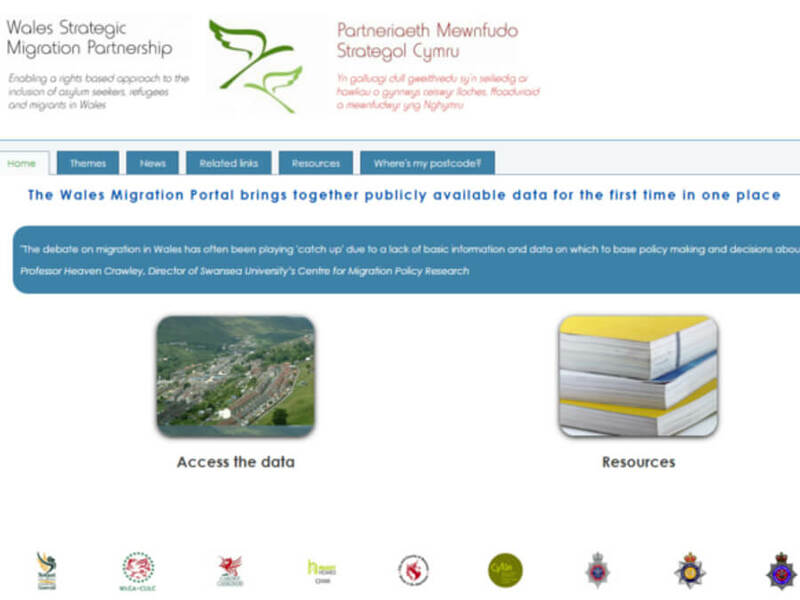 It’s hoped that partners will begin to use the portal as a secure online resource to display their own information, alongside publicly available data on migration.